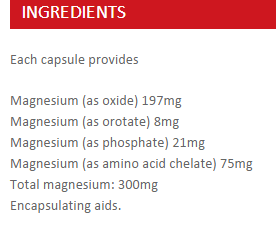 Magnesium is an essential mineral required by every cell in the body in several metabolic processes. 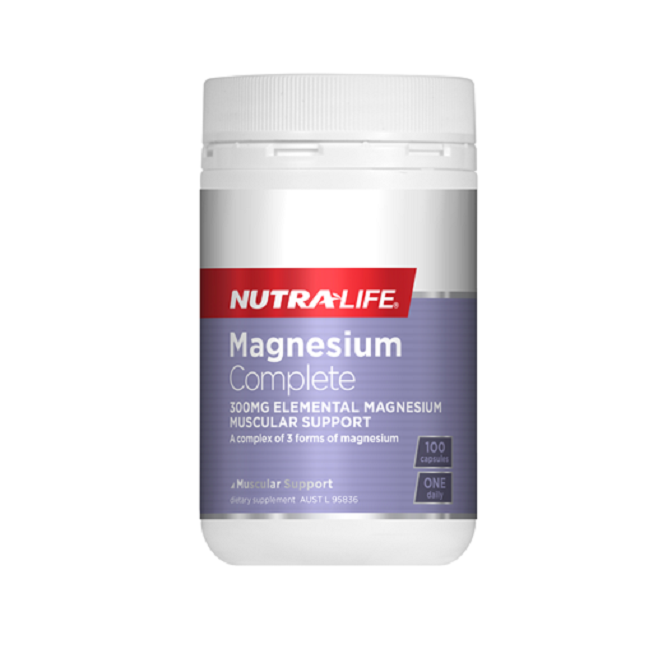 In the body, magnesium has a significant role in the contraction and relaxation of muscle fibres and the conduction of nerve impulses. 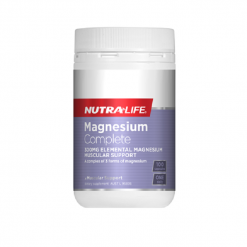 Magnesium may be beneficial in alleviating muscle cramps and spasms, nervous tension and mild anxiety. Magnesium also plays an important role in conducting nerve impulses and contracting and relaxing muscle fibres. This explains its role in relieving muscle cramps and tension and in helping to reduce stress and worry.